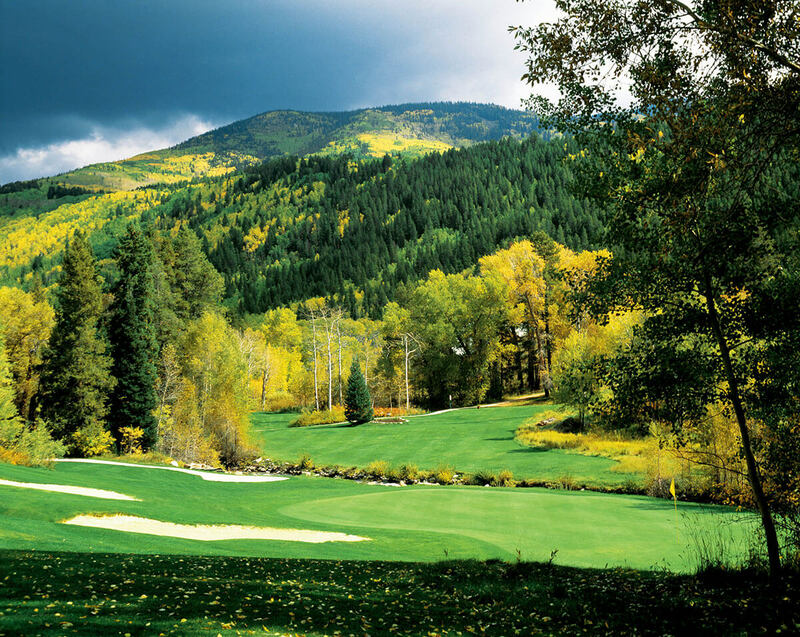 Rollingstone Ranch Golf Club, one of the best golf courses in the Rocky Mountains, and the Sheraton Steamboat Resort Villas are offering two fantastic opportunities to stay and play in beautiful Steamboat Springs, Colorado. Choose from two golf packages below that include discounted room rates at the Sheraton Steamboat Resort Villas and golf savings at Rollingstone Ranch Golf Club, named one of Colorado's top 10 golf courses! To book this package call (866)-716-8108 and mention rate plan GOLFSTAY. To book this package call (866)-716-8108 and mention rate plan UNLIMTED. For more information, visit Sheraton Steamboat Resort Villas online by clicking HERE and Rollingstone Ranch Golf Club online by clicking HERE. Make your next great golf trip a Rocky Mountain special! *As hotel guests, save 25% or more on any additional rounds. Kids 15 and under golf for free after 3pm with a paid adult.